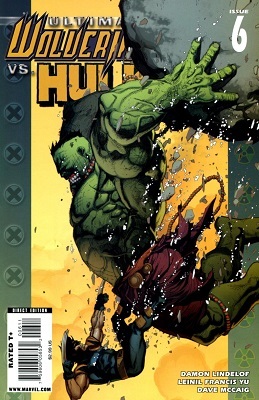 INCREDIBLE HULK #138 (reprint): Guess who can talk underwater? 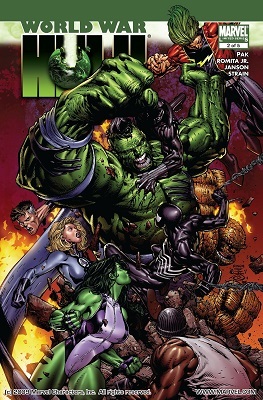 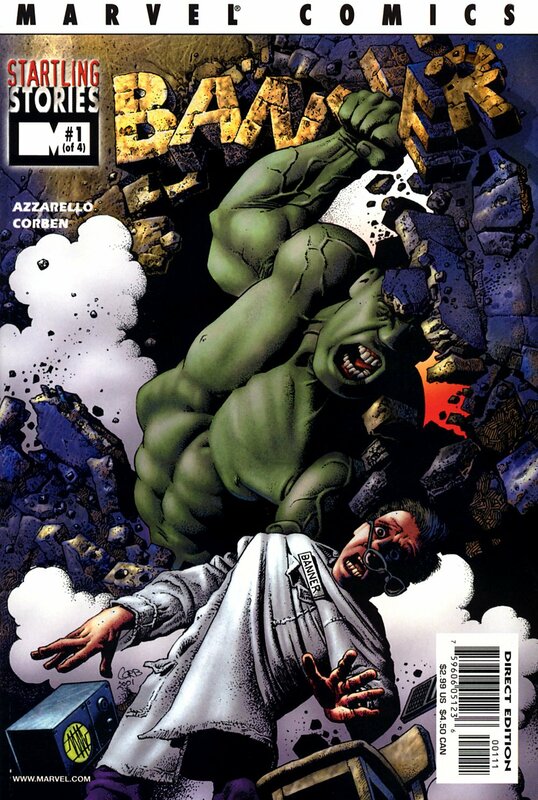 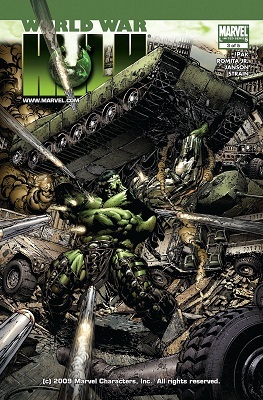 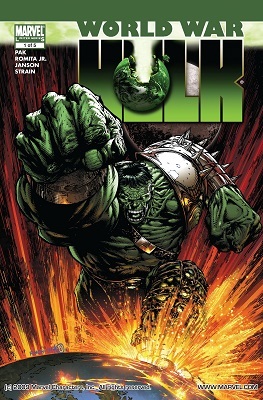 MARVEL SUPER-HEROES #88 was a reprint of INCREDIBLE HULK #138. 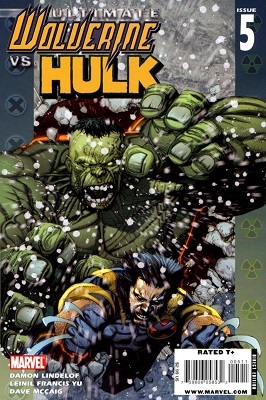 It has the Hulk and the Sandman both talking to each other underwater. 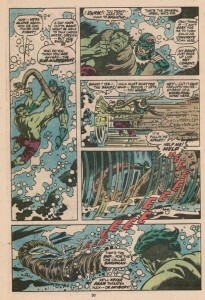 And "Sub-Mariner" is mispronounced. 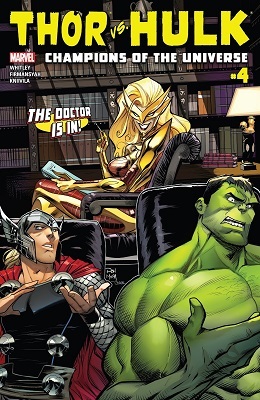 This is from a free comic Marvel did for Wired Safety. 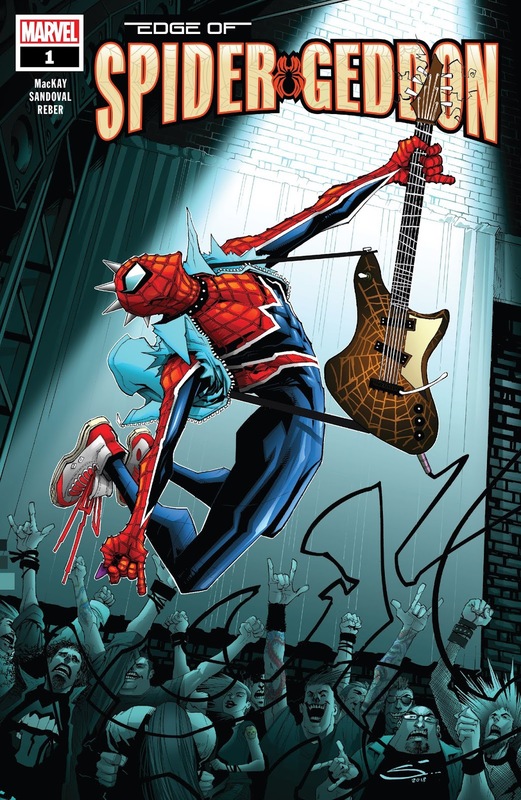 Written by C.B. 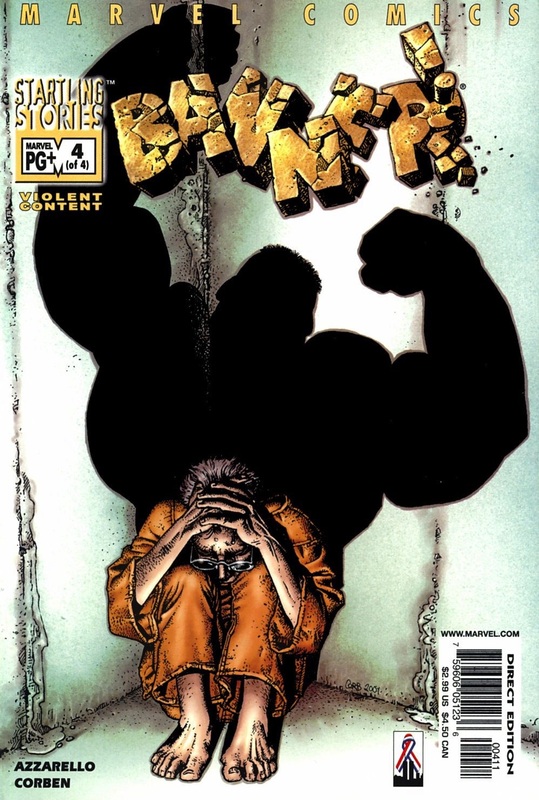 Cebulski with art by Scott Hepburn. 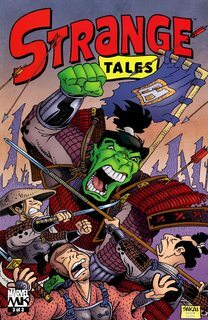 The letterer for Groo, the illustrator for 47 Ronin, the creator/writer/illustrator/letterer/inker/authority supreme for Usagi Yojimbo, Stan Sakai has found the time to do some one-offs too. 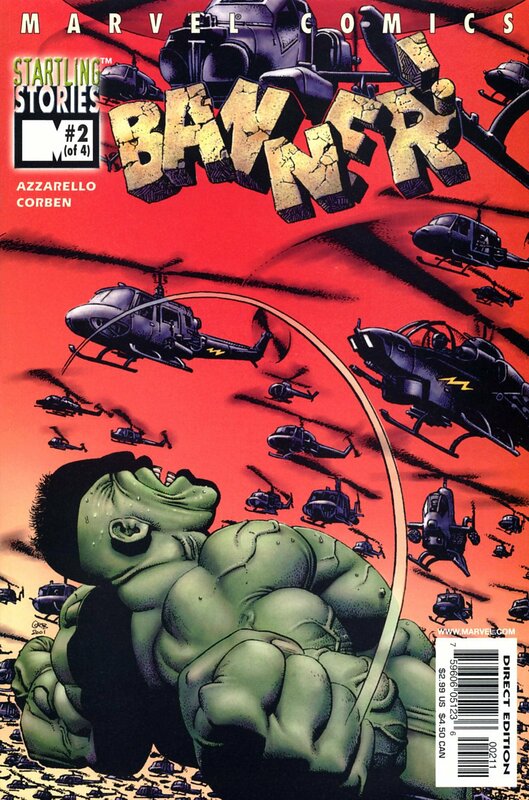 According to the man himself, he worked on a short Hulk story called "Oni", a "Peanuts" strip, an interlude in "Queen and Country". 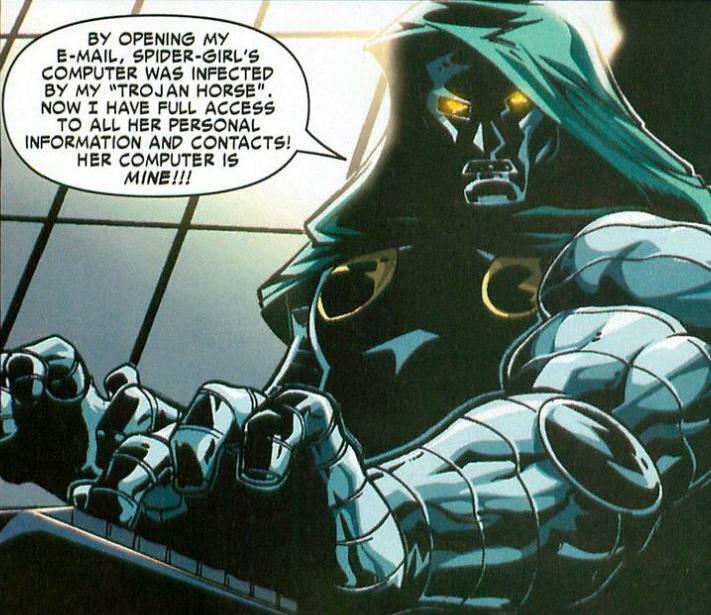 I also found a Star Wars story, and somebody in a forum mentioned a Rocketeer and a Grendel story. 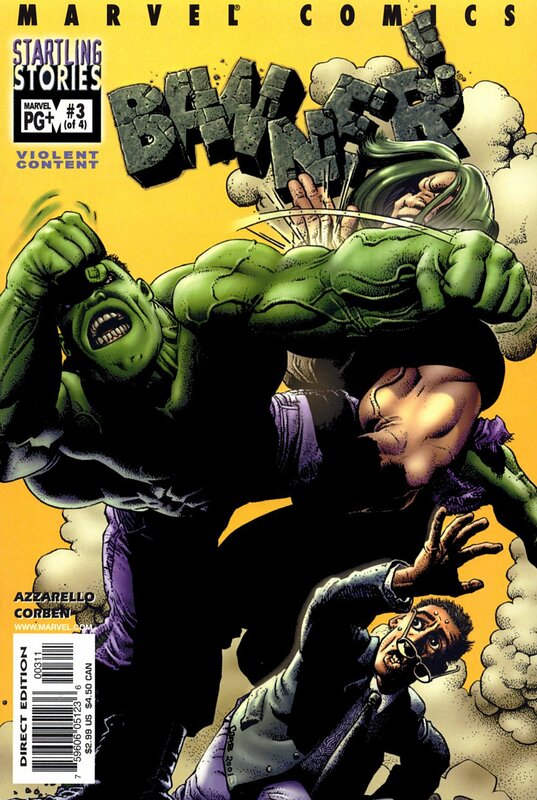 I was unable to find the "Queen and Country", "Peanuts", "Grendel" and "Rocketeer" excerpts, but I do have the Hulk and the Star Wars stories to share below.